Keep an open mind – Don’t be quick to overlook a company if the name or industry does not appear to fit with what you’re looking for. As the saying goes, never judge a book by its cover. If you have time, visit a few companies that are not on your list as you may find unexpected opportunities. Be prepared –Make sure you come dressed professionally and with plenty of copies of your resume. You should also put together a one-minute “elevator speech” about who are you are, your qualifications, and what type of position you’re interested in. Do your research –Obtain a list of participating companies beforehand to identify the companies that you wish to visit. Learn more about each of these businesses and formulate practical questions. Remember that this will be a valuable opportunity to gain first-hand insight and answers from company representatives—something that may be helpful later in an interview. 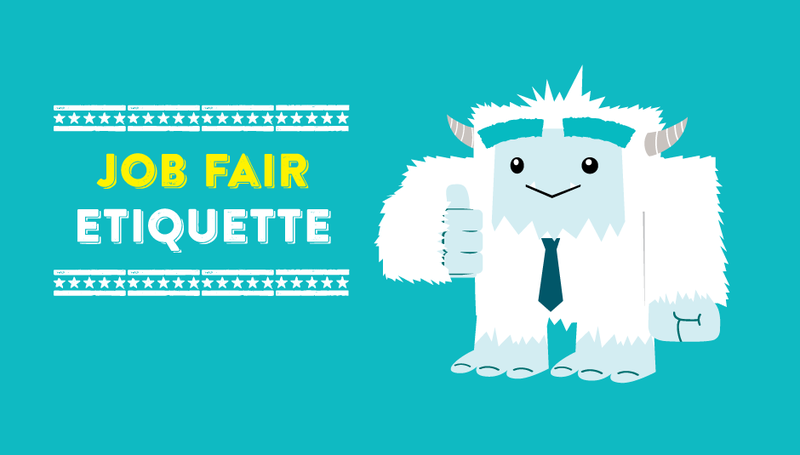 Come alone – Many people make the mistake of attending a job fair with their friends and/or families. Remember that the recruiter should have your full attention, free from distractions. This will show that you respect their time and it will help you stay focused. Follow up – During the fair, keep track of which companies you visit and collect the contact information of the recruiters you speak to. Afterwards, you should follow-up with the contacts you met. Send an email, thank you letter, or make a phone call. Not only will this show your gratitude for their time, it will also keep your name fresh on their mind. Don’t miss out on the Hawaii Career Expo, sponsored by The Star Advertiser and ALTRES Staffing, on Wednesday, April 1 2015. The fair will host some of Hawaii’s best businesses and is an event that serious jobseekers don’t want to miss. The Career Expo will run from 9:00am-3:00pm at the Neal Blaisdell Center Exhibition Hall. 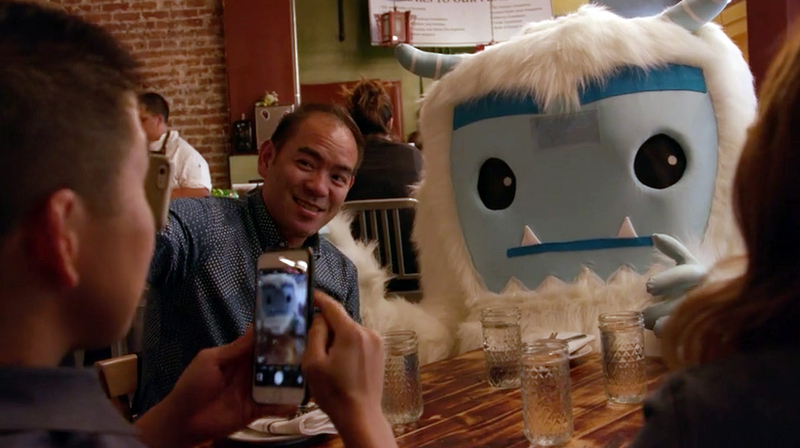 You may even see me, Steve T. Yeti, there at the fair!